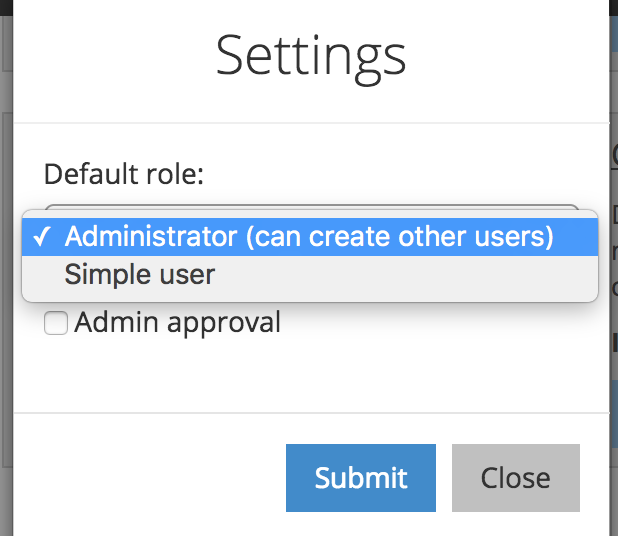 By default, our admin panel has User Management and ability to log in. But now you will be able to allow new users to register. With a few additional settings, let’s see how it works. What role should be assigned to that new user? Does admin need to approve the user before they can log in? Notice: here we celebrate another “small improvement” in QuickAdminPanel – ability to have settings in modules, which expands things we can do in the future. And, basically, that’s it! Here’s also a short video demo of what I’ve just described. 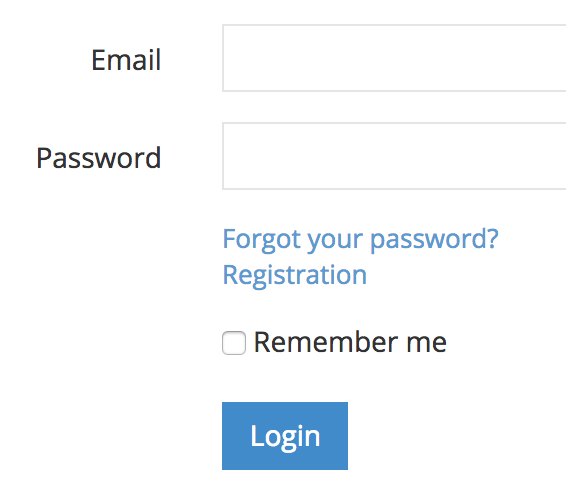 Try out new module (and other functions) – log in now! thanks for the great module hope it get updated and have other fields from the table it self like username etc..
Hi Federica, it has been fixed on Friday, please Edit/Update your CRUD and download again. Sorry for the experience.